All the aspirants are requested to submit only one application form at RBI’s website before the last date. Application submitted in other modes will not be accepted by RBI. 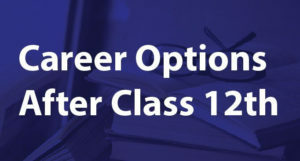 Before applying online, candidates must keep few things ready to be used in online application such as valid personal email ID, working mobile number, educational certificates / mark sheets, scanned copies of essential documents (photo & signature), scanned copies of preferred documents like category certificate etc. 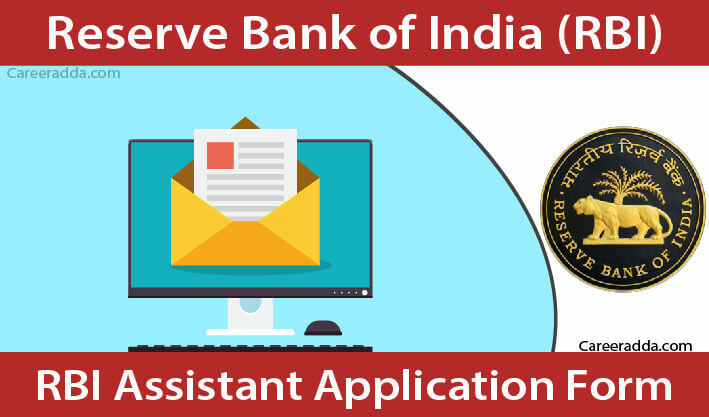 RBI Assistant 2018 – How To Apply Online? 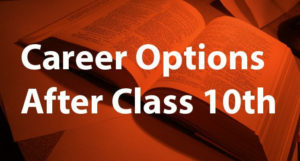 If you want to apply online for RBI Assistant 2018 exam then you must go through this post as on this page we have explained everything about RBI assistant 2018 online application. Fill up all the details carefully like name, mobile no. email ID, date of birth etc. On next page, you will see your provisional registration no. After paying application fees / intimation charges, now you will need to print e-receipt along with final submitted application form. Keep both print copies safe to use in future. An RBI Assistant will get approximately ₹ 32,528/- per month including HRA. We wish you Best of Luck for RBI Assistant 2018.